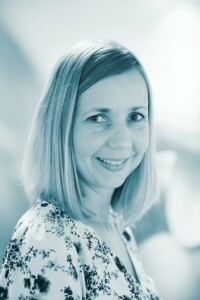 Nicki joined Shipowners’ Club in 2004 after spending 5 years working in an IG Club’s Correspondent office in Sydney, Australia where she dealt with a wide variety of P&I claims. At Shipowners she has spent several years based in the European syndicate, dealing with all types of entered vessels and P&I claims arising from those vessels. In 2014 she moved across to handle claims for the Yacht syndicate where she is now the Yacht Claims Manager.